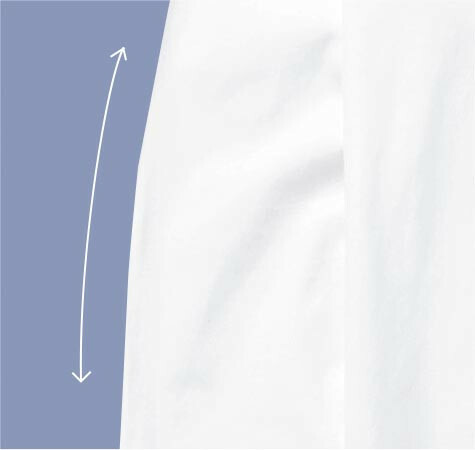 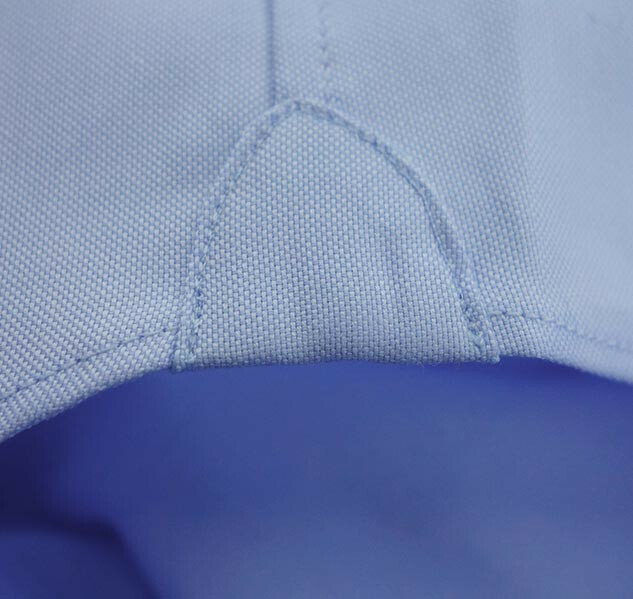 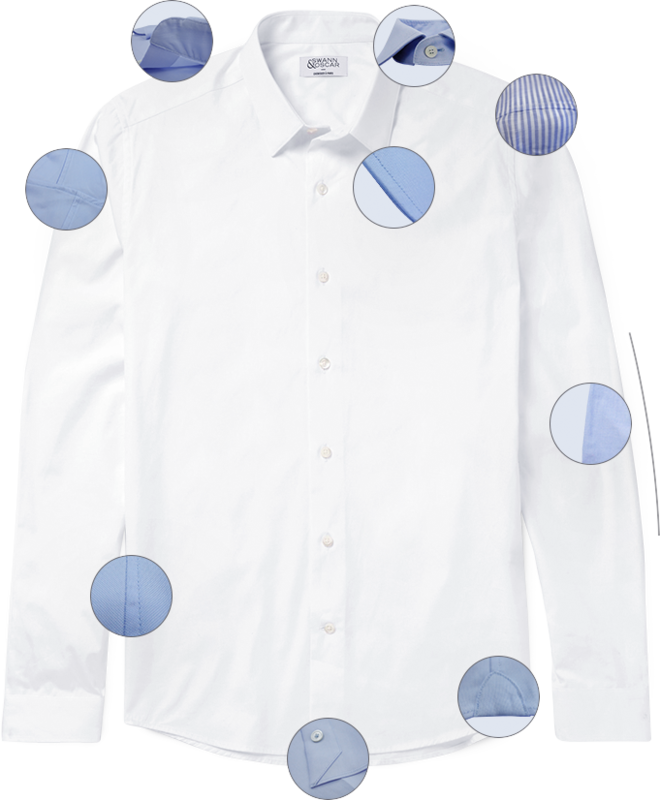 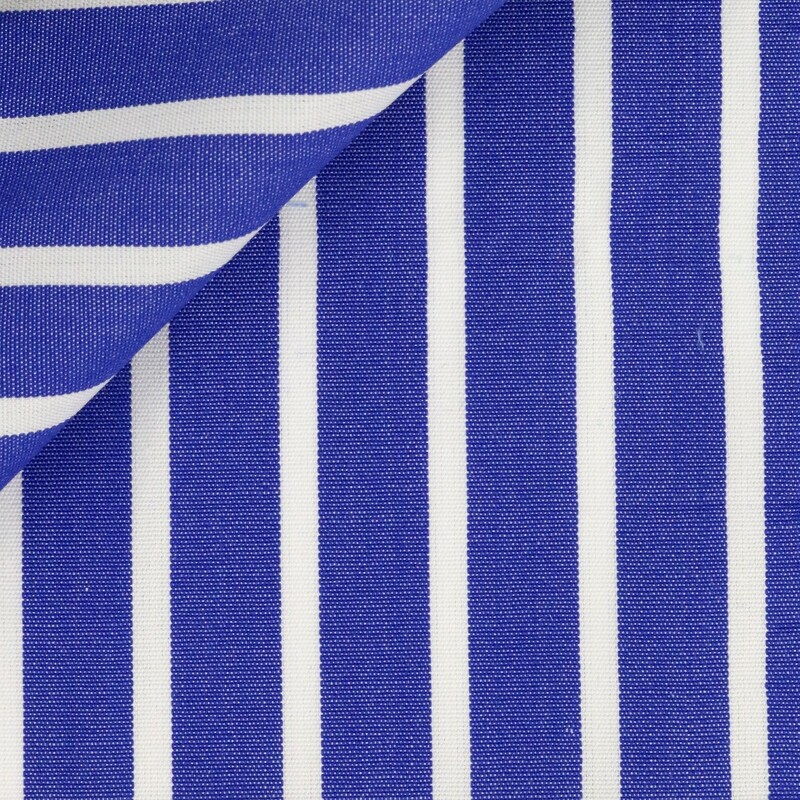 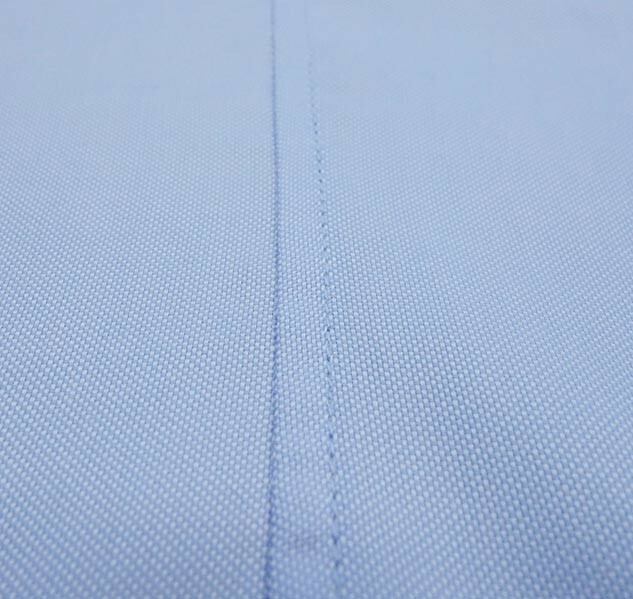 Two-ply 100s poplin from Thomas Mason. 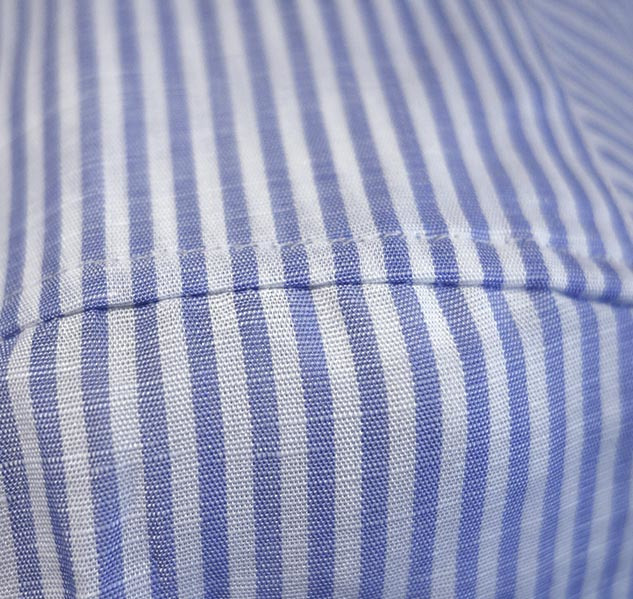 Blue with white stripes. 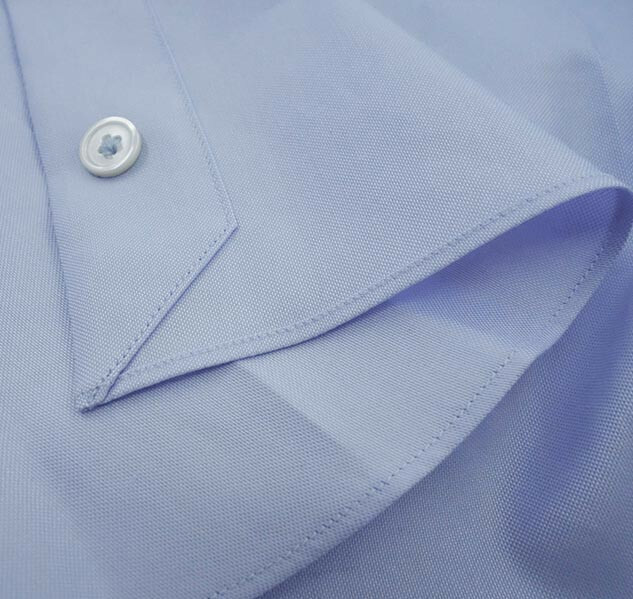 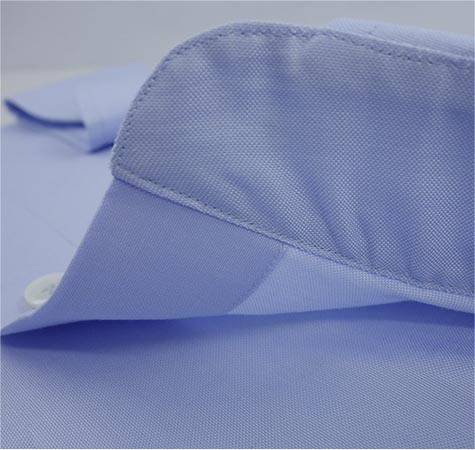 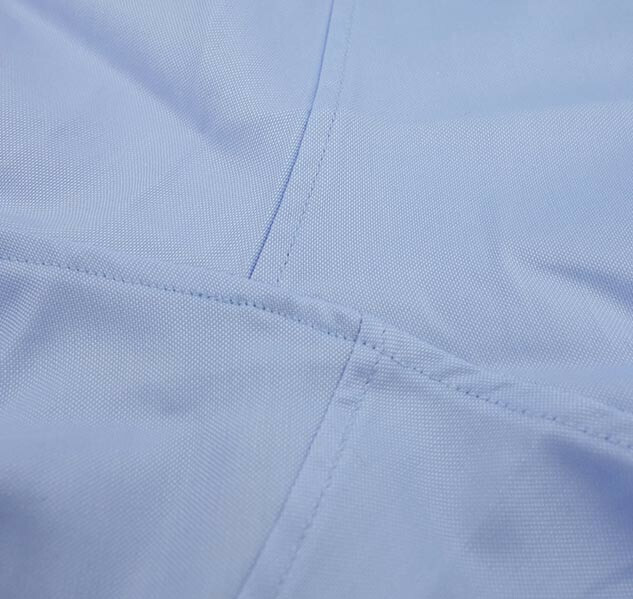 Perfect for smart or casual summer shirts.